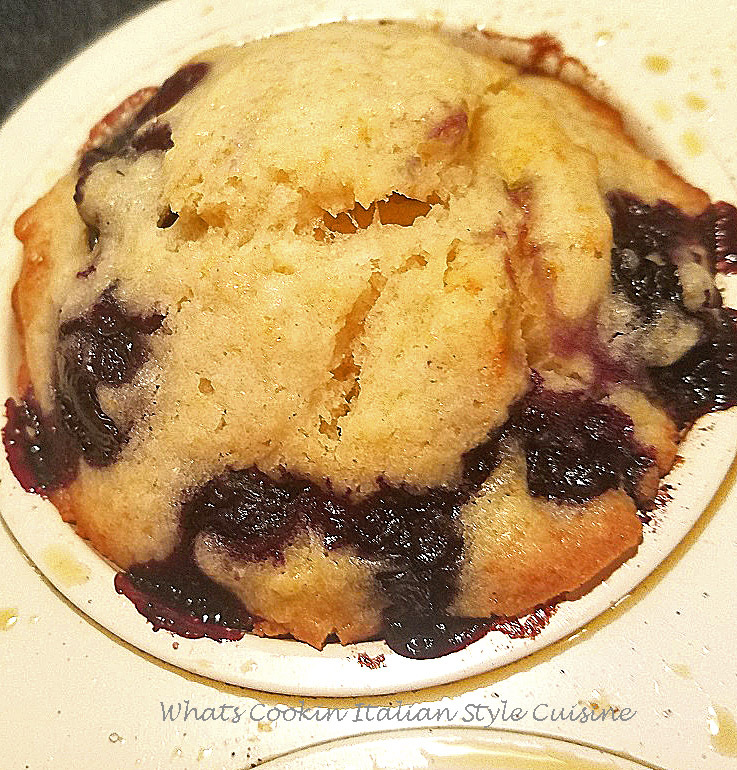 The first time I ever had any kind of breakfast grilled blueberry muffins, was in Upstate, Utica, New York. 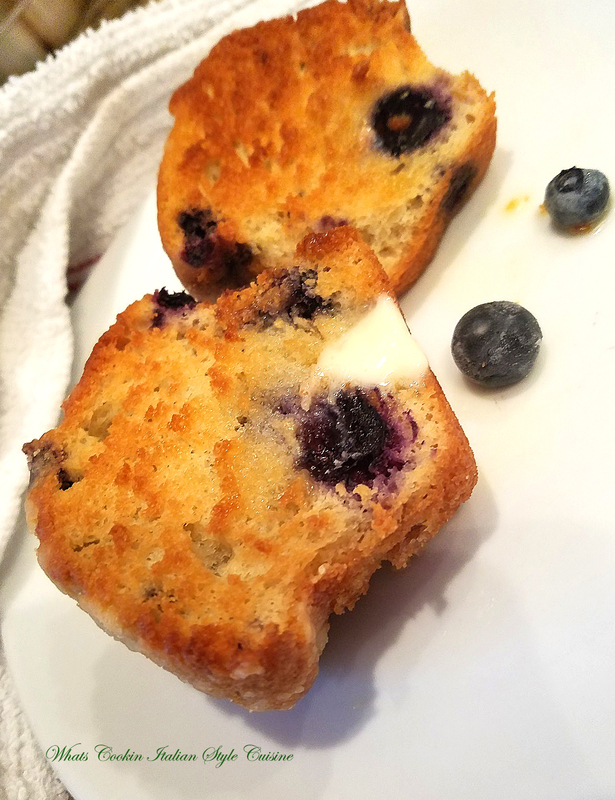 What a treat, homemade baked blueberry muffins and then grilled with butter, my favorite way to eat them! 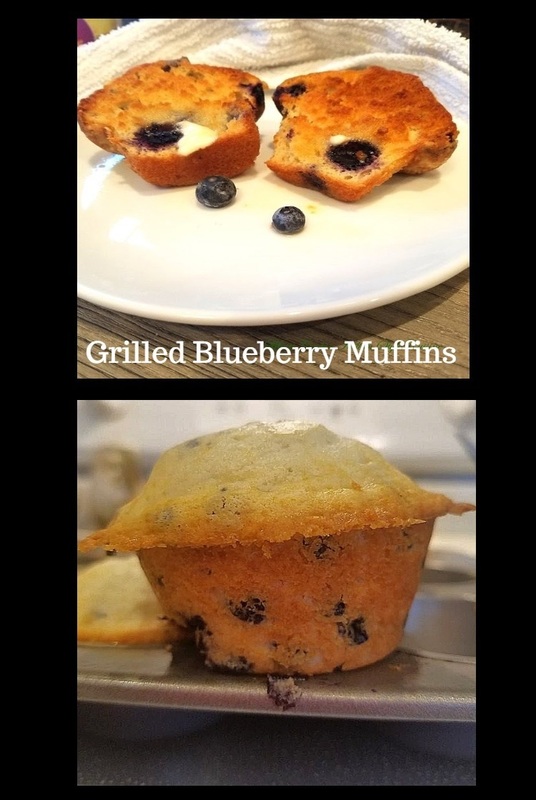 Scroll down for my easy Blueberry Muffin Recipe. 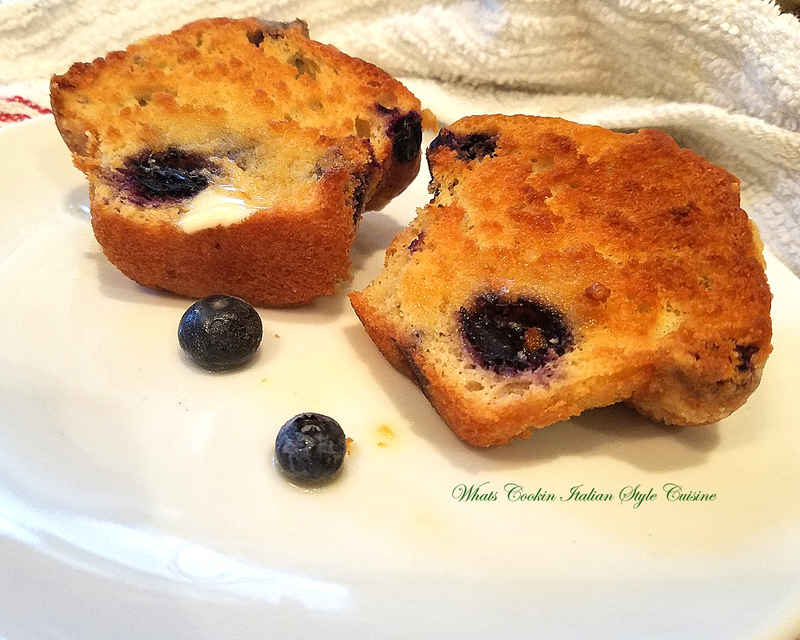 They are the best homemade grilled blueberry muffins ever! 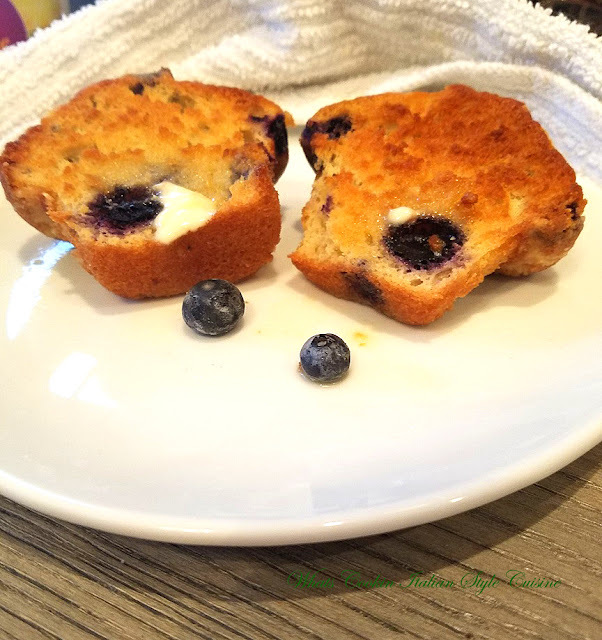 One of my favorite brunch or breakfast treats are freshly baked muffins. I love blueberry anything, but grilled blueberry muffins are the best way in my opinion to eat them. Sweet, tender cake oozing with blueberries that are warm and buttery flavored. A Great Smell To Wake Up Too! 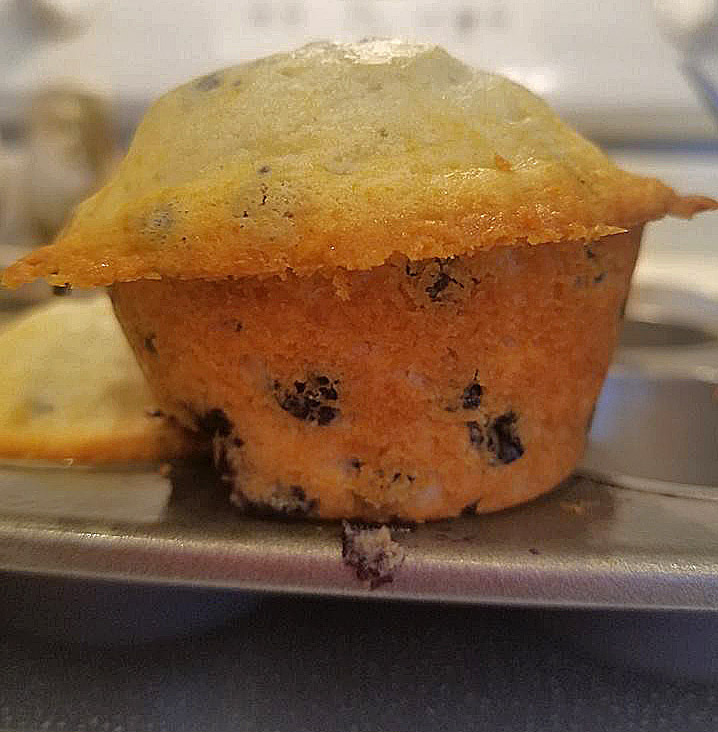 My sons loves homemade blueberry muffins. He actually asks me to make these often. I make sure if it's winter time, I keep a bag of blueberries in the freezer ready to use! I love the smell of these to have my kids wake up to and so do they! My first time I ever had them grilled now a must make! It was actually at J. M. Fields in Riverside Mall years and years ago. I absolutely loved blueberry muffins grilled the first time I had them back in 1970 something. You will need to watch them carefully as these will brown quickly once split and starting to grill. The crispy butter taste will spoil you for good! These are the most delicious way to eat them in my opinion. When I lived in New York it was the only way I made them. Perfect for when they start getting a little stale too. These muffins will taste like fresh baked once you grill them when the muffins have sat a few days. Grill, then place on a plate, and enjoy! The buttery crunch on them were a fabulous treat. Even better a day old, grilling makes them fresh baked again! I actually forgot about them until today when I made them reminiscing. I still add a dab of butter on them after I grill them. One of my favorite weekend indulgences. 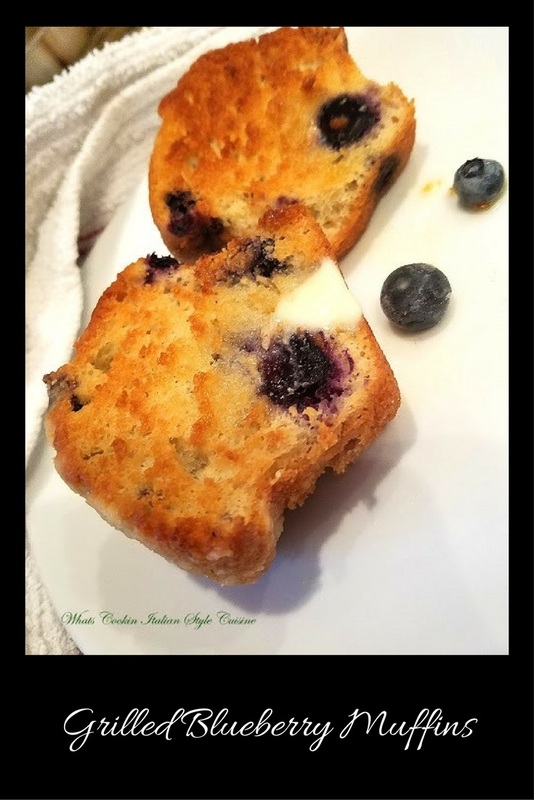 I think it's time you tried a grilled blueberry muffin too, even the batter smells delicious when mixing it! Grilled blueberry muffins are something that gives them a whole new level of flavors. I have grilled muffins, donuts and any other kind of quick bread using this method. Baking the muffins first then grilling is an easy two step process that will give any muffins a crunchy, crisp buttery top. When I started making these working in the breakfast part of J.M. Fields back in the 1980's, this was the number one best seller along with grilled plain donuts that they had for breakfast orders. These grilled blueberry muffins were just over the top delicious. They smell wonderful while they are grilling also, the buttery aroma would make my mouth water. I would have one every morning on my break. The good ole days of wonderful memories. These grilled blueberry muffins will be asked for every time in your home when you try them for your family. Try some of our other favorite muffin recipes! Place all the wet ingredients in a bowl and stir together evenly until the egg is blended. Carefully blend the wet mixture into the dry ingredients, stir just until moistened evenly, batter will be lumpy. 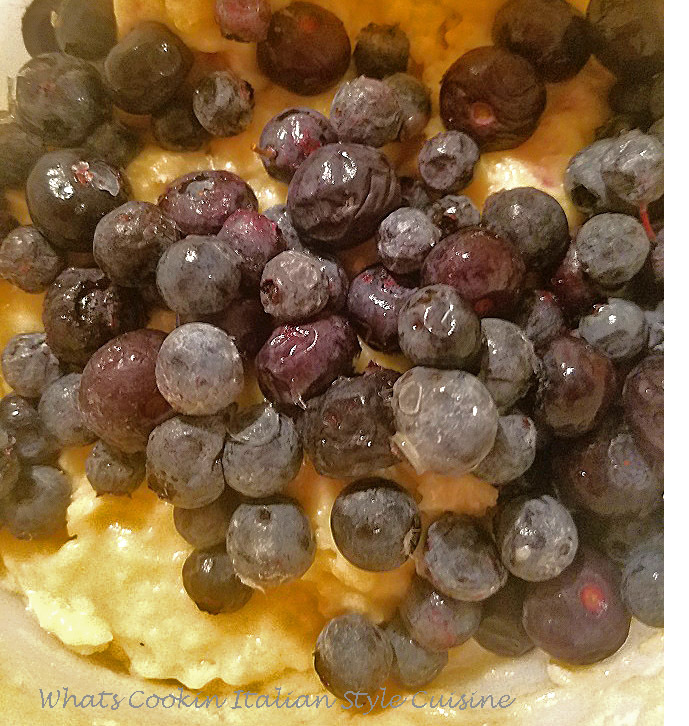 Fold in the blueberries or any berries you are using. Make sure they are blotted dry and not wet. 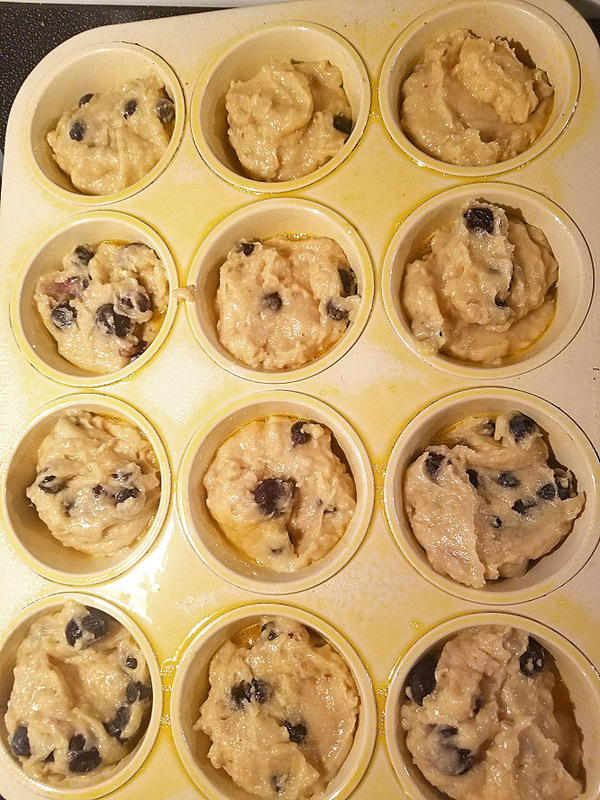 Bake in a greased 12 cup muffin tin at 350 until the middles are set and come clean with a toothpick, around 25 minutes. Oh, these muffins are really unique. I like blueberries. Love Love Love this recipe! I'm sure these tastes are amazing! So YUMMY! A wonderful recipe for my breakfast.